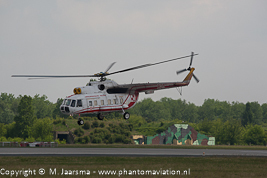 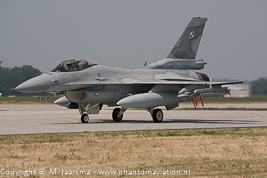 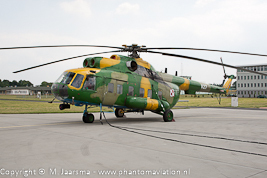 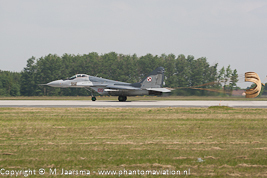 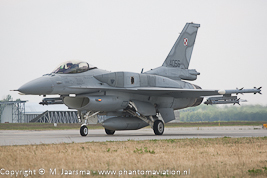 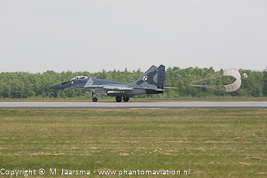 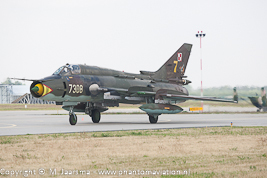 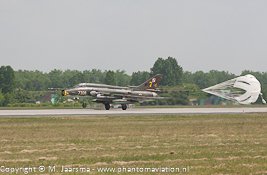 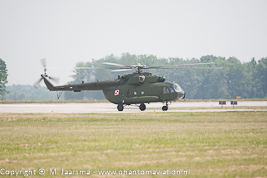 The annual ZLOT meeting was held at Poznan-Krzesiny airbase (31 Baza Lotnicza) which is home to 3 and 6 ELT (Eskadra Lotnictwa Tactycznego) from May 27-29. 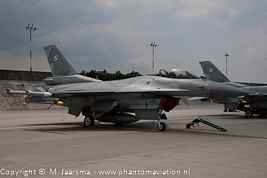 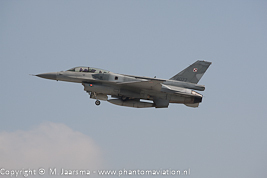 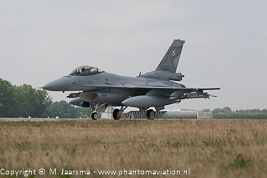 Both units are equipped with the Lockheed-Martin F-16C/D block 52. 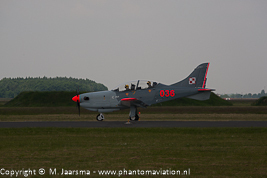 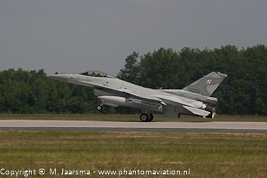 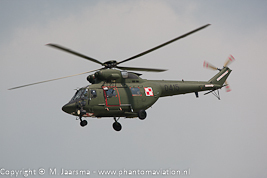 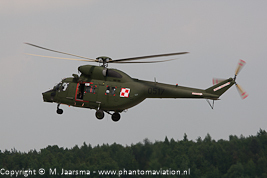 During the ZLOT the commanders of the flying squadrons of the Polish air force, navy and army will meet. 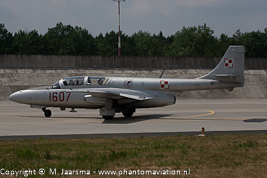 Arrivals took place on May 27. 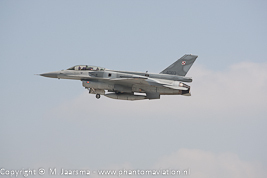 The transport aircraft arrived first followed by the fighters and trainers. 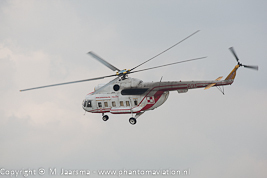 The helicopters were the last to arrive. 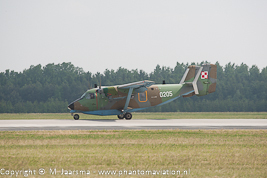 Two of the W-3s gave a CSAR demonstration before landing. 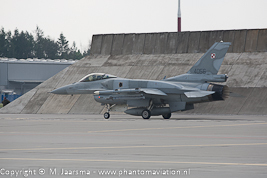 Four of the based F-16Cs flew a mission before returning with the Mig-29s and were parked on the flightline next to there colleagues.